MDQC stands for Metadata Quality Control, and it allows users to do just that in an effective and automated manner. 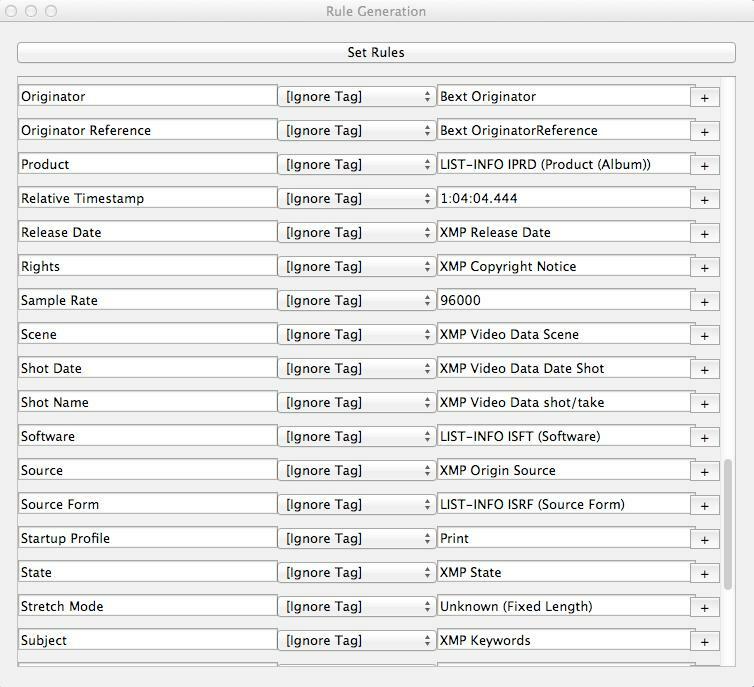 MDQC is a free and open source application that allows users to create rules on embedded metadata, scan a set of files, and report on the conformance of each file against the user-defined rules. MDQC greatly minimizes the time needed to QC large batches of files. MDQC can be used on any file type supported by ExifTool and MediaInfo. 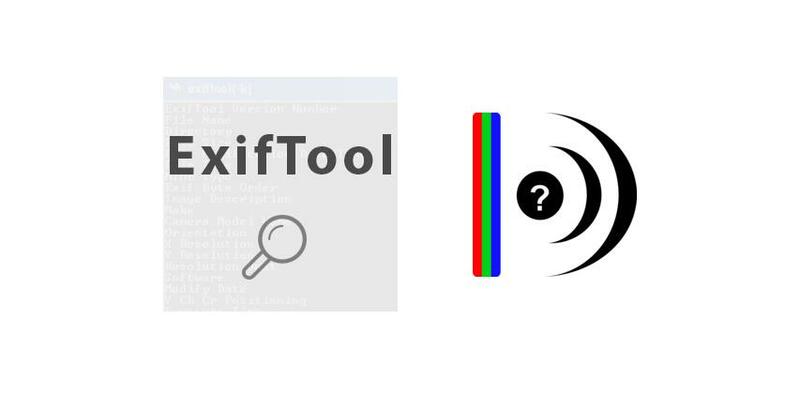 Both ExifTool and MediaInfo will need to be installed on your system in order for MDQC to work. We are able to perform quality control of embedded metadata in an automated and more efficient way. it helps me QC large outsourced jobs within the time frame of the contract. It also allows me to catch anomalies I wouldn't have noticed in earlier workflows. It allows us to quickly identify assets that have dissimilar tech specs so we can attend to them and let vendors know whether rework is necessary. MDQC has allowed us to perform quality control that we were previously unable to perform in such an automated way. Our digitization vendors are asked to embed specific collections metadata into files they create. We were relying on a combination of tools to export and then visually check that data. We would then need to compile a list of the files that were incorrect. MDQC allows us to put in the expected data value and not only get back a report of the files that pass but also of the ones that didn't, saving us time and providing higher accuracy than doing this work by a person. MDQC 0.4 – Blog Posts about New Features.